The Auckland Aces aren’t slowing down as they head towards the Burger King Super Smash Finals. A win over the Central Stags at Eden Park Outer Oval tomorrow will ensure hosting right for the Elimination Final next Friday. 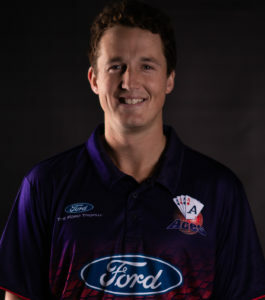 Last Saturday the Aces racked up a well-executed win over the Knights, making four victories in a row. Head coach Mark O’Donnell says their last win shows that the team is putting together some complete performances. “Against the Kings we played smart to chase a small total, last week we played the exact same way to chase down a fairly large one. 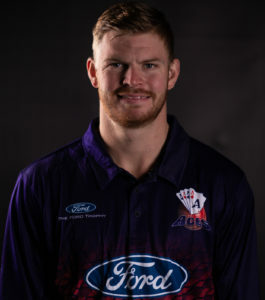 The Aces won the first match against the Stags at Pukekura Park in December. Despite being assured of a playoff spot, O’Donnell says there’s no temptation to take it easy. 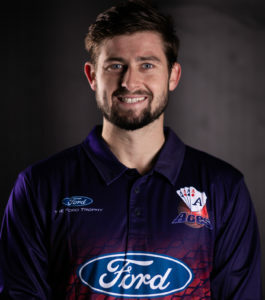 The Aces have made one change to the squad after Colin Munro was called in to play for the BLACKCAPS. The Auckland Aces will play the Central Stags at Eden Park Outer Oval on Saturday 9 February. The match starts at 4:00pm. Tickets are available from Ticketek or from Gate J at Eden Park. There is FREE entry for children under 14.